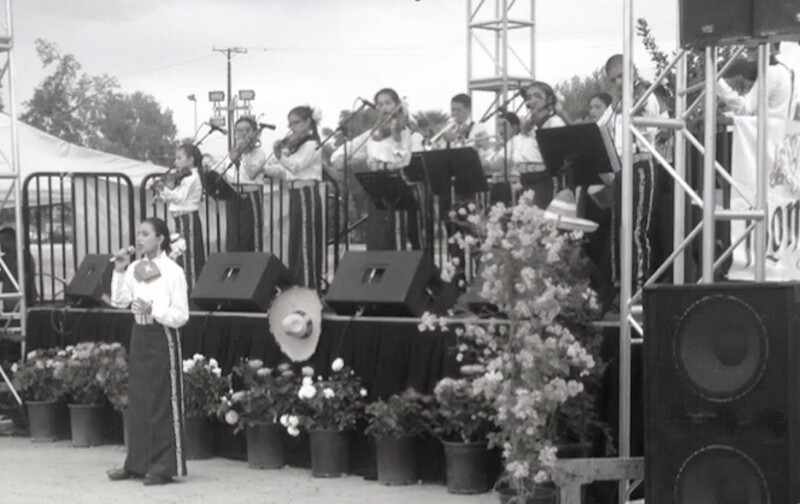 Mariachi Mestizo From Delano, Ca. If you live in California you drive a lot. 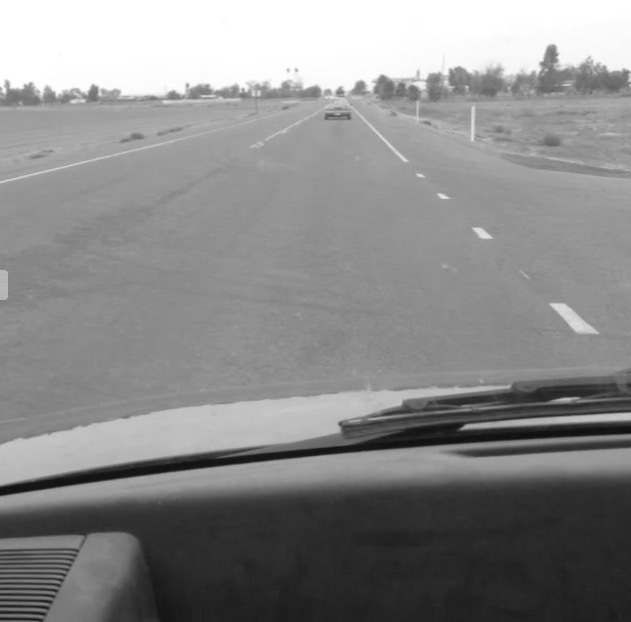 On a noticeably warm Sunday afternoon this past fall I pointed the car inland towards Visalia, driving up 101 past Templeton, over the hill at Paso Robles and then right at Fresno down to Visalia. Along with being an enormous agriculture area, the central valley is also a labyrinth of prisons, food processing plants, industrial incinerators, hazardous waste dumps and Superfund Sites. It seems whatever Californians don’t want in their communities they put it somewhere between Highways 5 and 99 where they think nobody will see it. And they’re right but along with all this hell I would discover a remarkable amount of talent and beauty tucked away in one of these small valley towns. 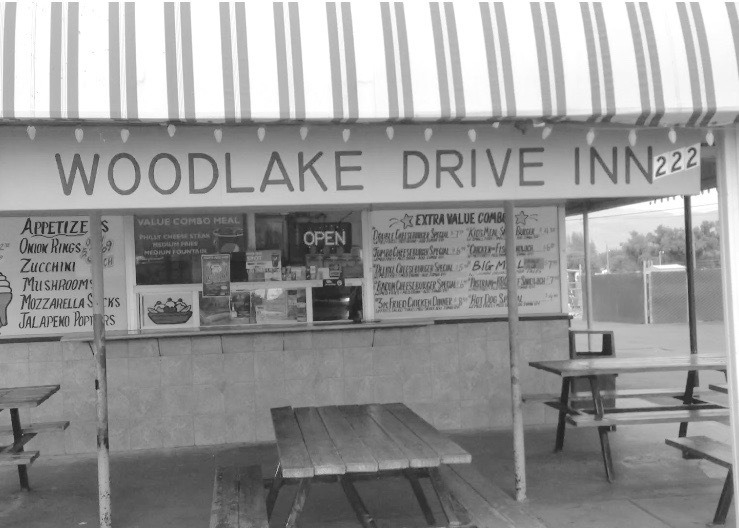 performing as part of The Woodlake Mariachi Festival at a park just across the way from the hamburger stand. 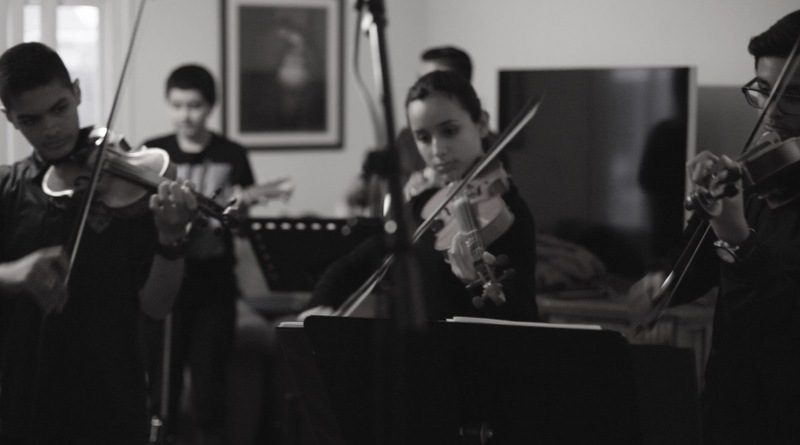 9 violins, 4 trumpets, 2 guitars, harp and guitarron. and everybody sings a song. There was something that struck me about them being from Delano but I couldn’t figure out what it was. As I listened to them that afternoon my mind drifted back to when I was teenager in Oakland. 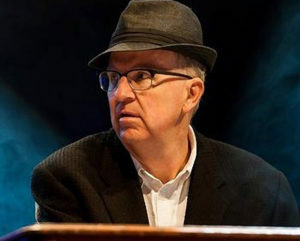 I had played organ in a ranchera style conjunto. Dances and Quinceaneras. Weddings. All kinds of functions. 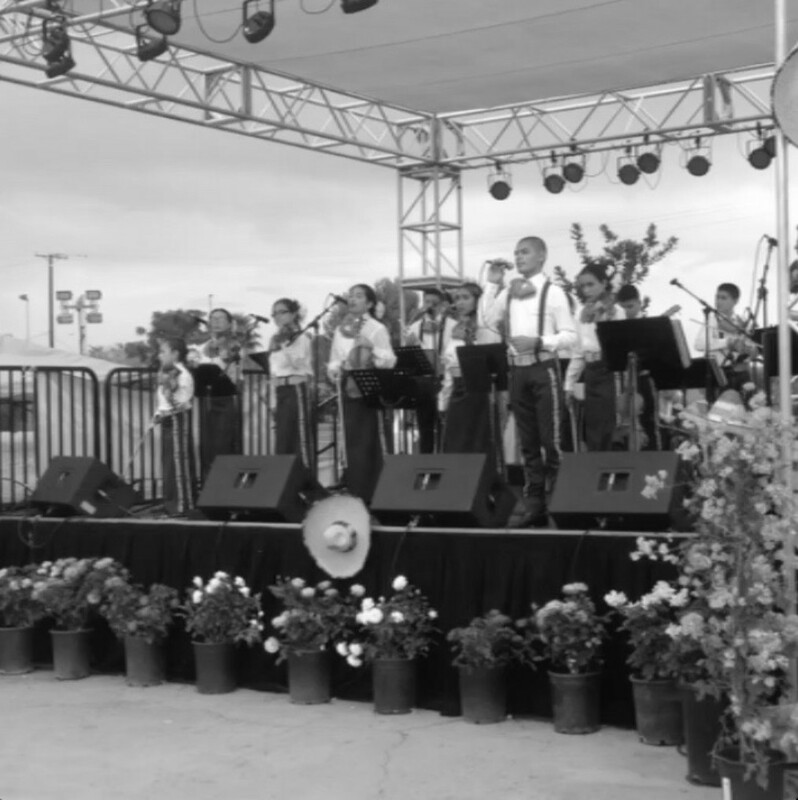 One gig that stood out was when we played in a lettuce field in Salinas for the United Farm Workers. A plywood dance floor had been constructed and a sheet of plastic tacked overhead to shield the sun. Cesar Chavez was there and at one point I shook his hand. 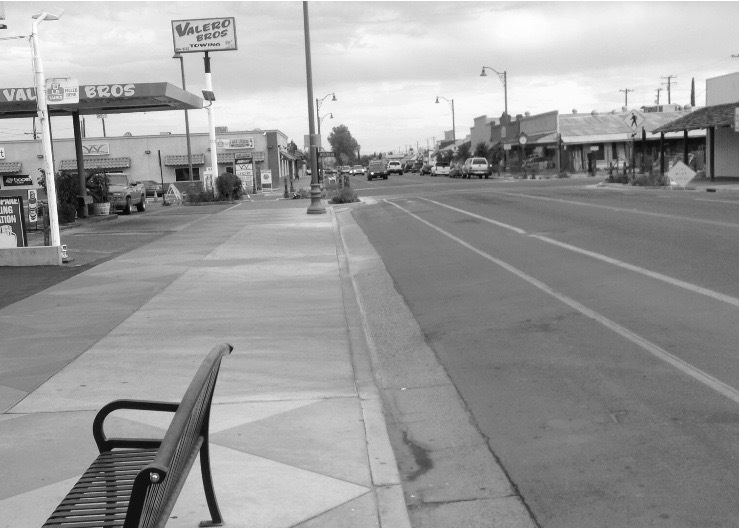 Listening to Mestizo it finally occurred to me, Delano is where he started the grape boycott back in the 1960’s.That’s right, Delano is a landmark town in the history of farmworker’s rights and dignity. 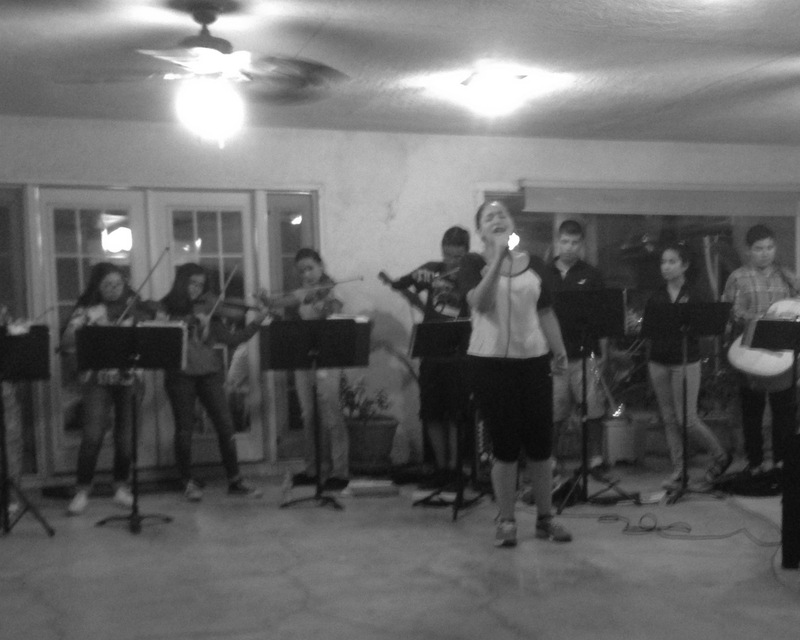 Mestizo is not just an all male or all female mariachi but a mixed gender group where the girls are in the majority. And the girls are playing instruments that have been traditionally males only. Trumpet, guitar, harp and guitarron. 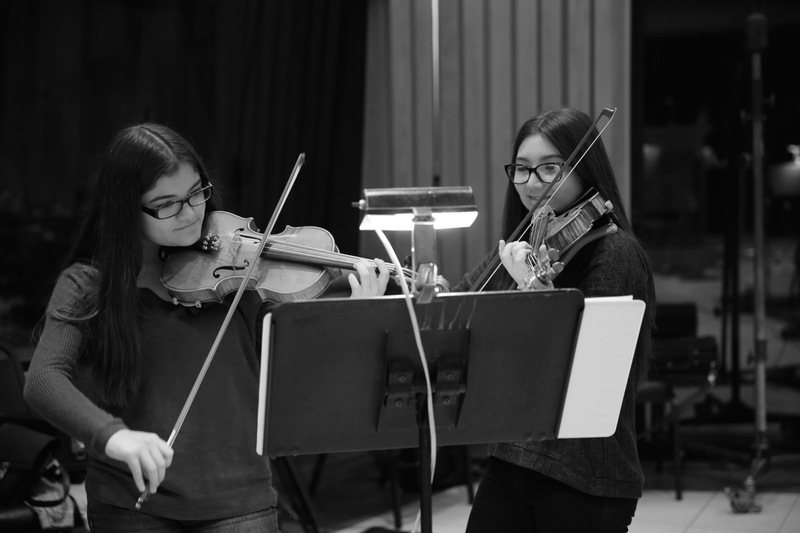 All being played by the ladies plus…. a lot of them double. Or some even triple. All the music is written out. OMG their sight reading is bulletproof. I didn’t even know they played piano let alone won awards. They didn’t even mention it. Turns out they both play all the the instruments of the mariachi and piano. Now any of these stories in of themselves are probably not that uncommon. 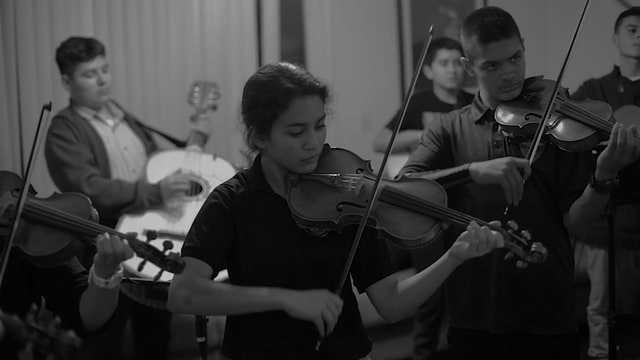 I wouldn’t doubt there are similar stories with youth mariachis in California. But all these bits put together add up to an amazing story that flies completely under the radar of public awareness. Even within their own community. And these kids can really sing and play. 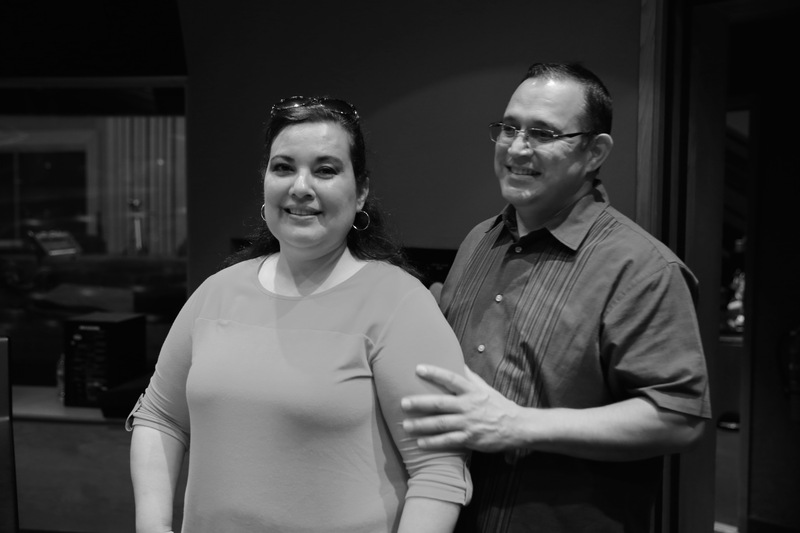 Juan and Leti Morales are the directors of Mariachi Mestizo. 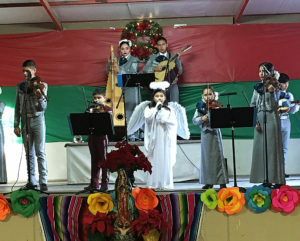 Their intention isn’t to train kids to become professional musicians but rather to enable them to be employed by a mariachi when they go to college. I was told there’s a growing number of colleges that have mariachis affiliated with them. The students can make more money playing a Quinceanera or wedding on Saturday than working all week at Starbucks. It gives the students more time to study. 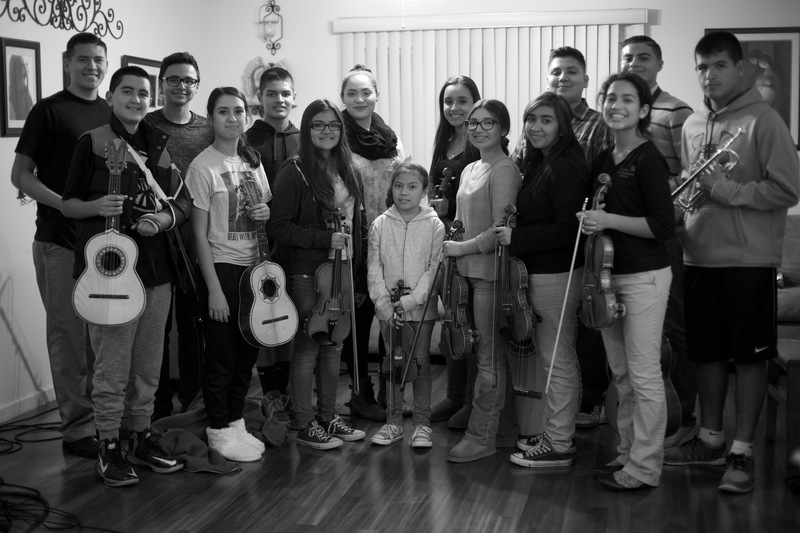 Kids from this program have gone on to UCLA and Cal and done just that. 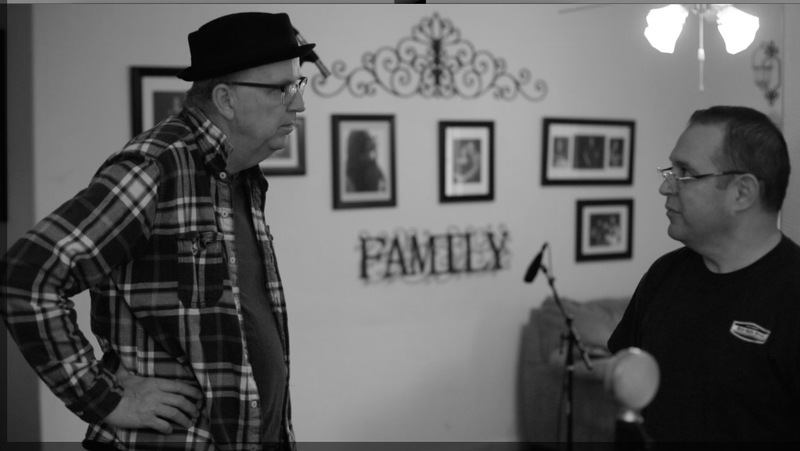 After the Woodlake festival, I started driving over to Delano and to watch them rehearse.Sometime around Thanksgiving I brought along my friend, Bear Erickson, and we recorded them in the Maestro’s living room with just a laptop and a few mics. There were limitations in doing this recording but it served the kids well in getting used to recording. A way of curing any “red light fever” they may experience later. San Francisco. 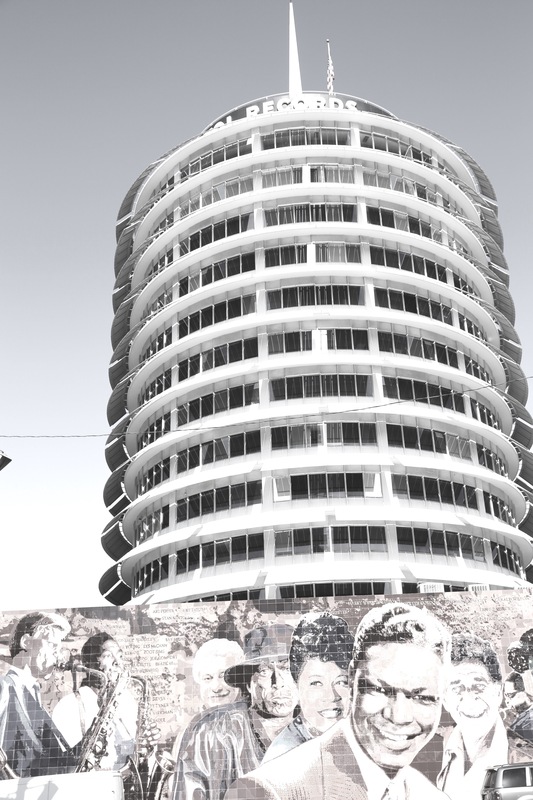 Listening to “Frank Sinatra The Capitol Years” on the radio had done it. The singing and arrangements were great but it was the sound. All that brass and reeds. 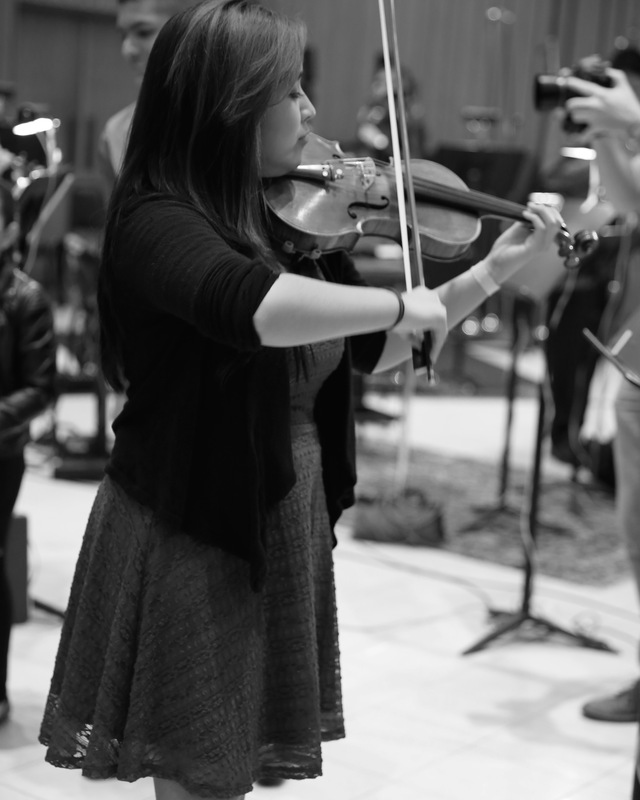 And the strings!The recorded sound of the strings was cinematographic. Studio A (Frank’s room as it’s called) at Capitol is the most iconic recording studio in America. It would be an experience these kids would hold forever. 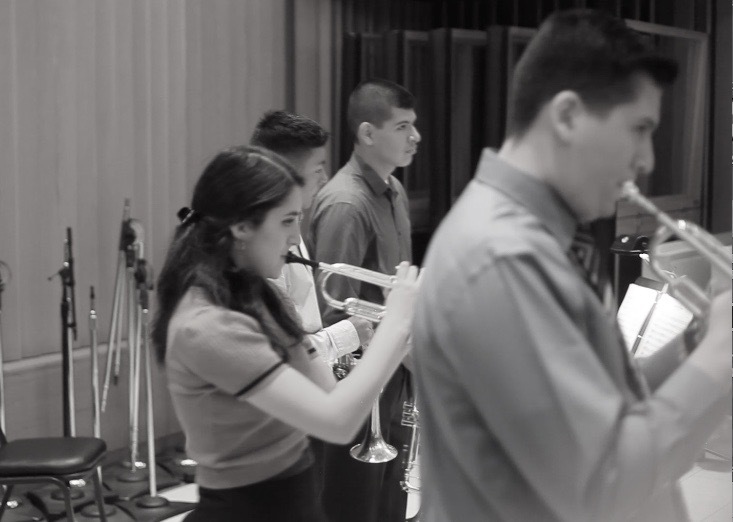 On January 24th, 2016 Mariachi Mestizo had their parents drive them 2 1/2 hours down to LA to Capitol and recorded in Studio A while their parents sat and listened. It was amazing day. 12 songs, 41 takes in all, recorded with no edits or overdubs in a little over 4 hours. There were times when we were all moved to tears in witnessing this display of musicianship and emotion. Even the yo cat LA sound engineers lost their minds at witnessing such effortless focus. 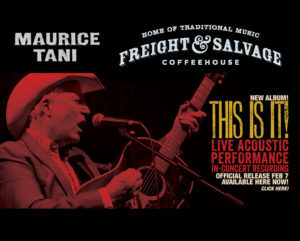 Also look for all Little VillageFoundation Artists, including Mariachi Mestizo, to appear at Freight and Salvage in Berkeley, CA on Sunday June 19, 2016 beginning at 1:00 pm. 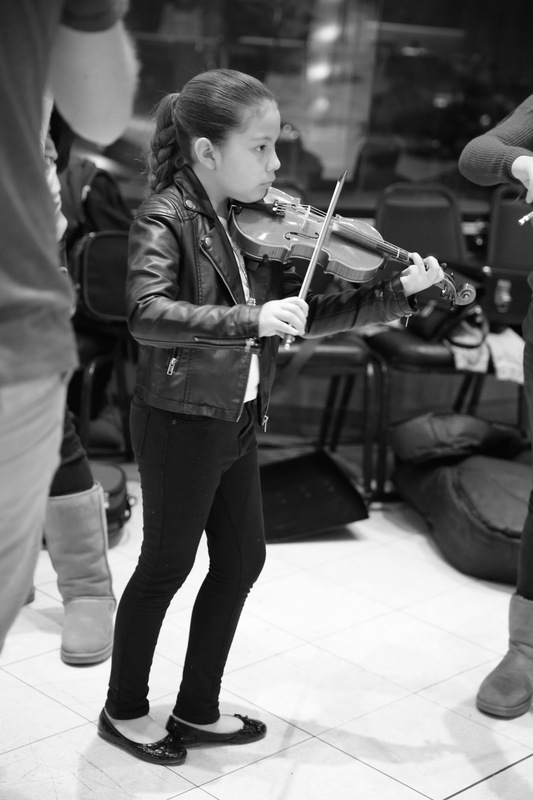 Now more than ever Little Village Foundation needs your Support in shining a light on music that might otherwise go unnoticed. Helping create a bridge of understanding within their community and the community at large.